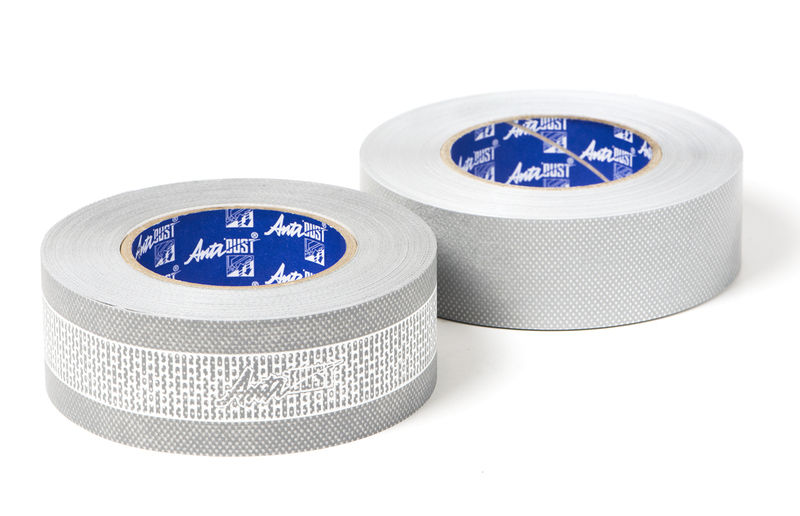 No other product available looks like or performs like our AntiDUST® tape. 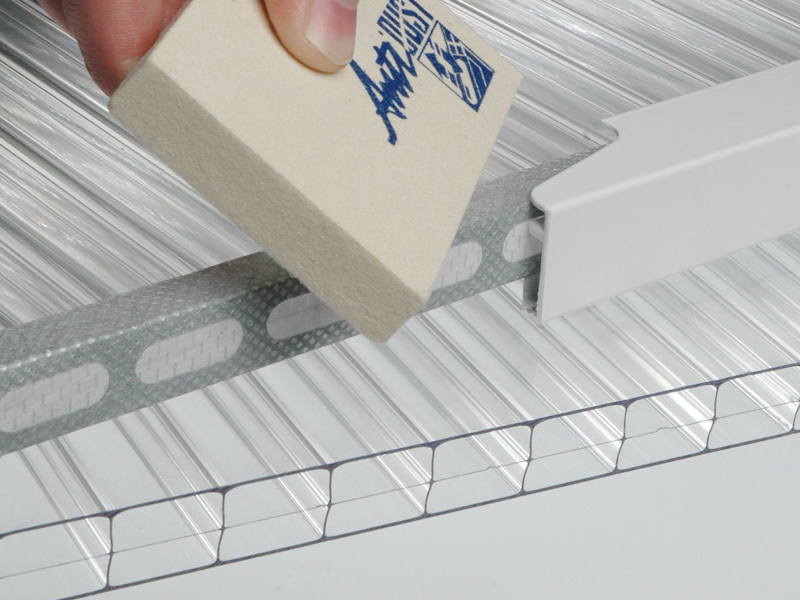 The essential rapid draining of the cells within sheets is one of our hallmarks. The prevention of infection by a host of unwanted contaminants is another. 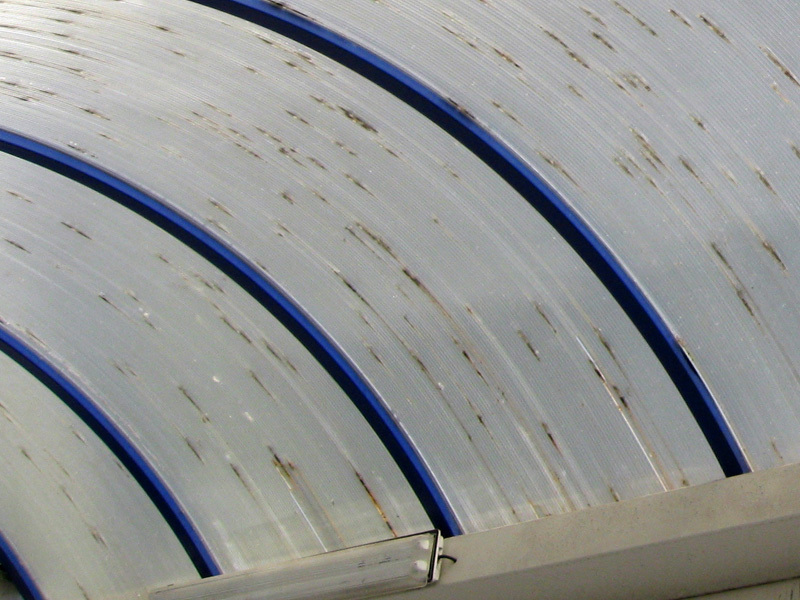 We keep your polycarbonate sheet looking clean and clear! 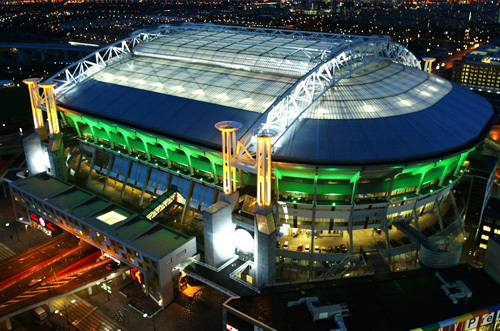 The visionary design of the Amsterdam Arena features a sliding roof that accommodates the unpredictable climate of the Netherlands. 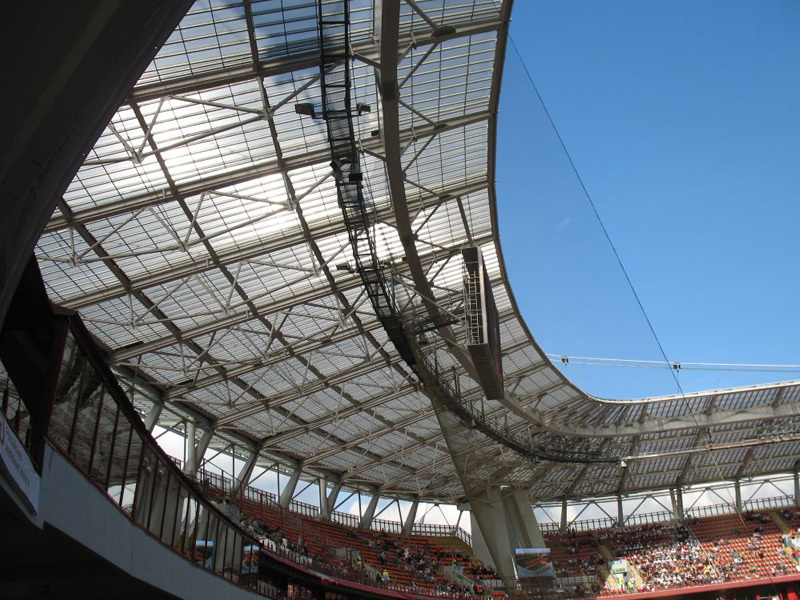 The advantages of constructing the all weather roof section from lightweight polycarbonate were numerous and obvious. 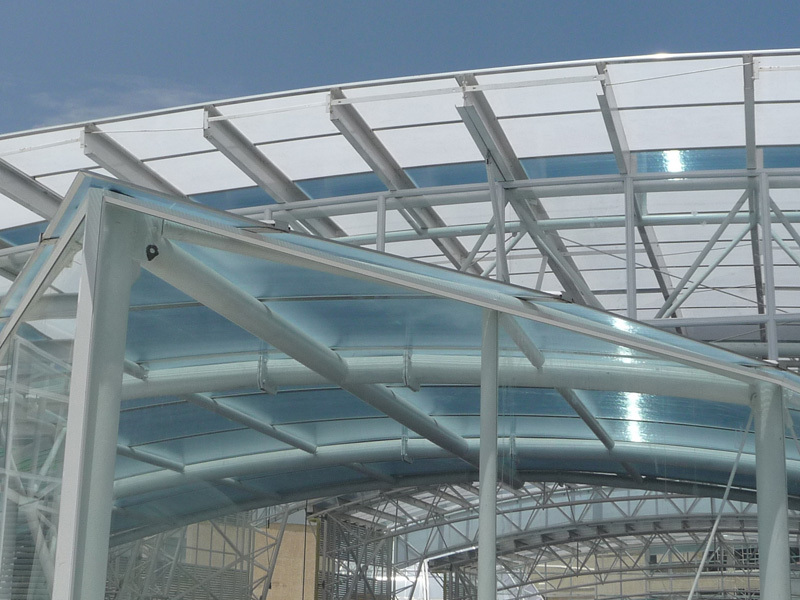 As a public project it was imperative that Amsterdam city council received a building that looked good and stayed looking good; and Multifoil's AntiDUST® tape is one of the factors used to ensure that the roof looks excellent for many years to come.